Don't miss this amazing opportunity to meet Valentino Rossi in person and take the famous 2017 model YZF-R1 directly from his hands! This personalized hand-over will be taking place at the 2017 EICMA Motorcycle Show press conference on Monday, November 6, 2017 at the Fiera Milano exhibition center in Rho, Italy. This YZF-R1 is a road version replica of the MotoGP team’s racer YZM-R1 no. 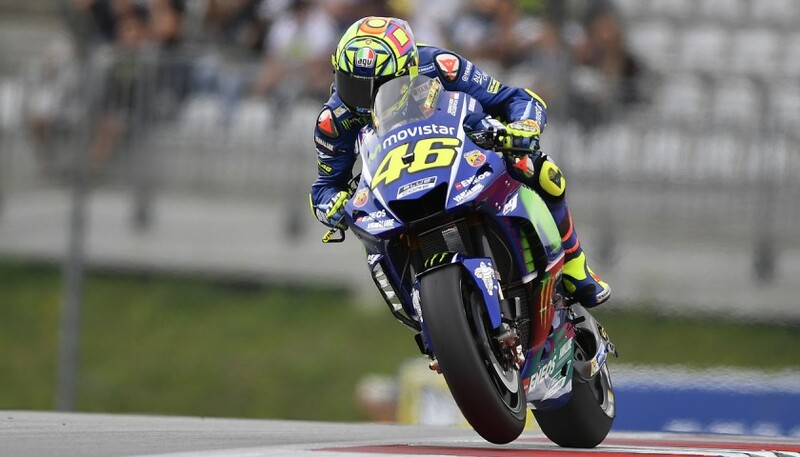 46 Movistar Yamaha. 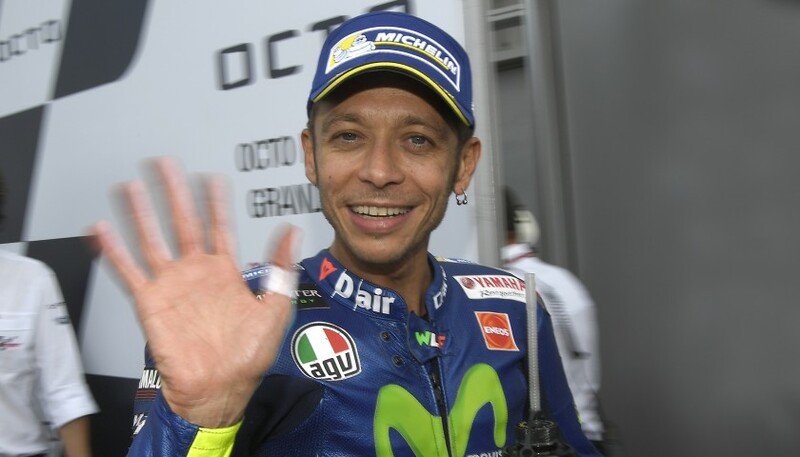 Rossi will embellish the motorcycle with his autograph and a personal dedication on the windshield. 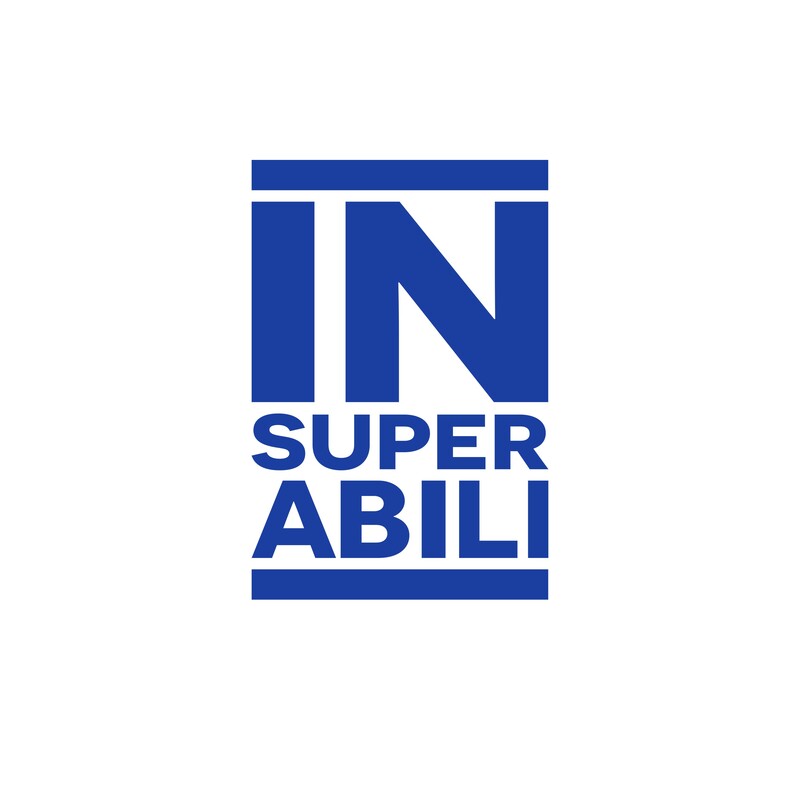 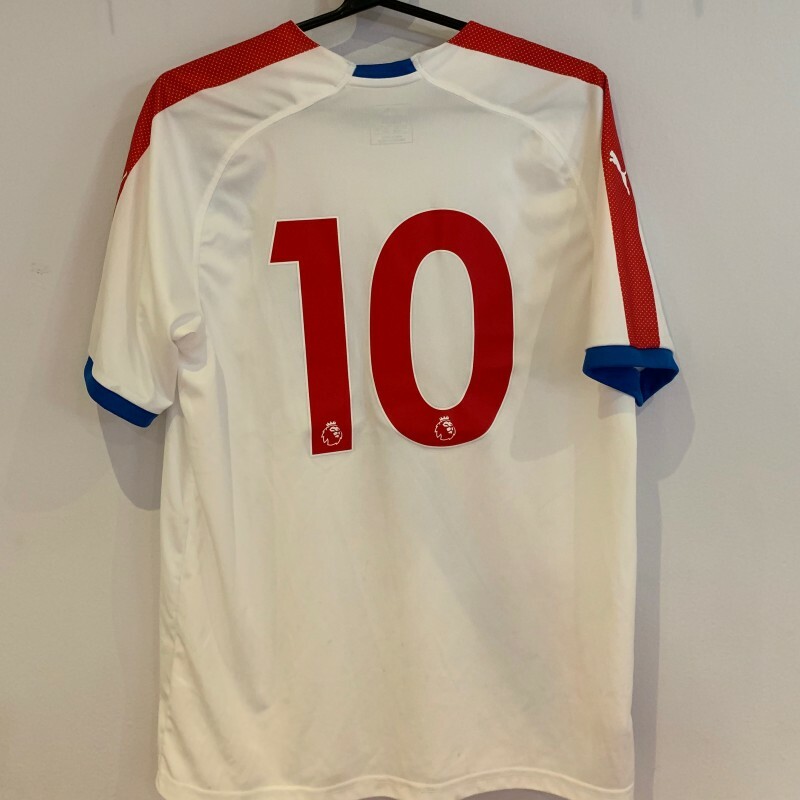 Continue supporting Yamaha and the MotoGP Champion Valentino Rossi in this new and important charity initiative for Insuperabili Onlus.